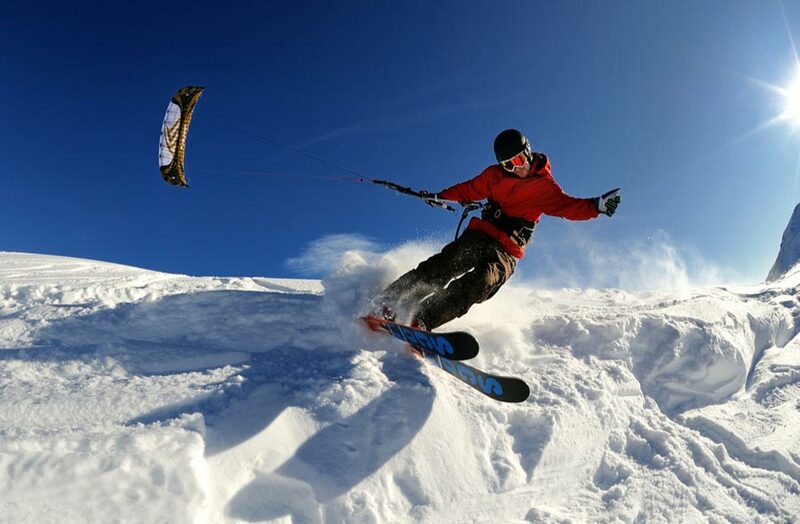 Snowkiting, a combination of kitesurfing and skiing or snowboarding, is a great experience for wintersports fans. Especially kitesurfer, that won´t pass on their favorit sport in Winter, will love this challenge. All you need is a pair of skis or a snowboard in combination with a kite parachute and the pure force of nature you will glide up a mountain. 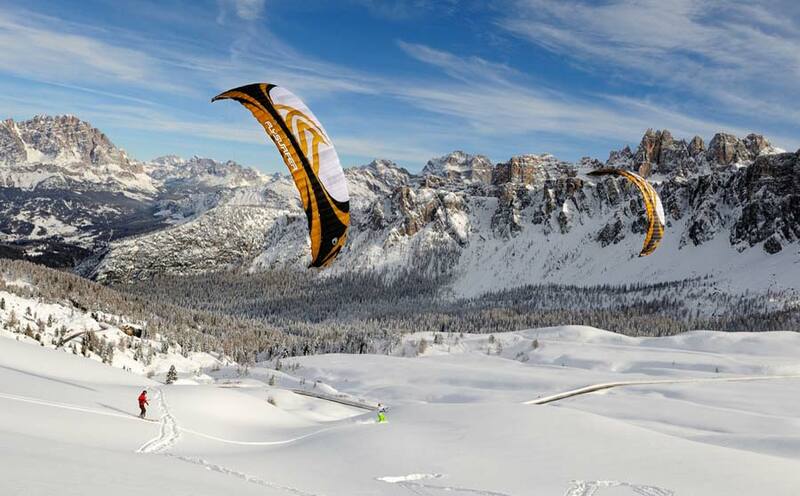 Obviously snowkiting is ideal for beginners with no experience aswell!